Why pay full price for an item, when you can save money by grabbing a current sale or deal? This page will be constantly updated with the newest and latest sales and deals on all things Cricut. The beauty is that we have researched prices across all our favorite stores, in order to compile a one-page sales/deals browsing experience for you! You will find all the latest Cricut deals on machines, accessories, tools and materials below. Make sure to BOOKMARK THIS PAGE, so you can come back on a regular basis. PS. We have a whole page dedicated to Cricut Black Friday Sales and deals here. Cricut's April Fools Day Sale! 4. Cricut BrightPad for Only $49.99! Starting today, through 4/16/19, Cricut is featuring their annual Easter Sale! 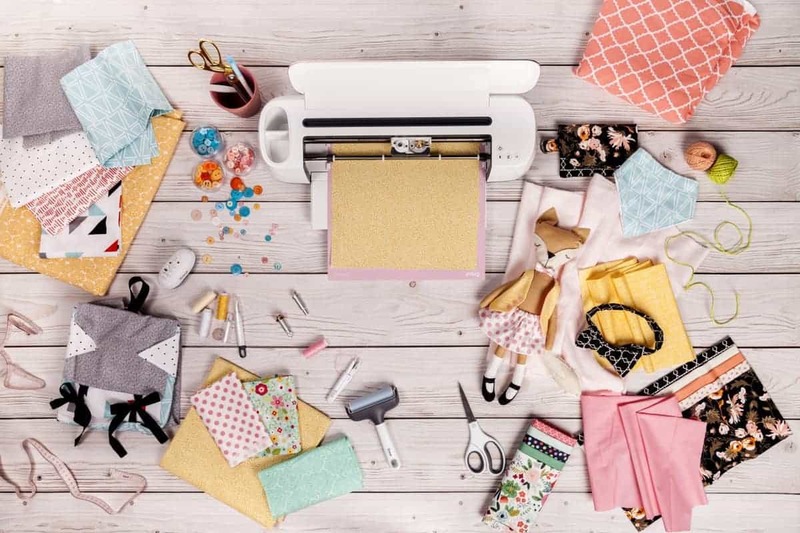 The sale includes the Cricut Maker bundles as low as $419, 30% off machine mats and select iron-on materials, and Cricut EasyPress bundles starting at $159. Cricut.com is offering Free Economy Shipping on orders $75+. Use code APRSHIP. Save up to 30% off machine mats. Save up to 30% on iron-on materials. Cricut EasyPress bundles starting at $159. 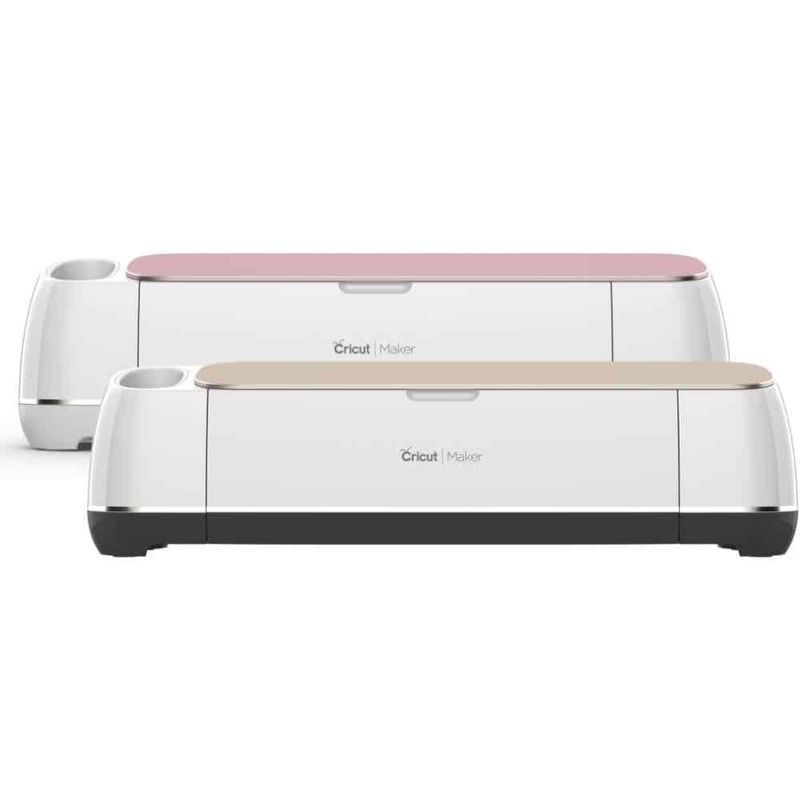 Cricut Maker bundles as low as $419. 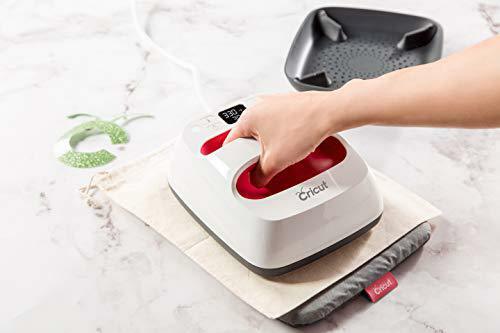 Find below our favorite Cricut machine sale promotions. Keep reading as we will also share the best deal on Cricut tools, supplies, vinyl and more. Fabulous Cricut Maker Deal on the Rose machine on Amazon currently! Cricut.com also currently has a great deal on their Cricut Maker machines for only $369.99. Both Amazon and Cricut.com (with code APRSHIP) offers FREE shipping on the Maker, so the best deal currently is still on Amazon. Brilliant Cricut Air 2 sale on the Mint, Black, Persimmon & Cherry Blossom machines on Amazon! Cricut.com also currently has some deals on Cricut Explore Air 2, the machines are also priced at $229.99. The Cricut EasyPress 2 deals are on! They are currently on sale at Cricut.com, as well as on Amazon for similar prices. We love purchasing direct where we can, so recommend you hop over to Cricut.com for their EasyPress Cricut deal! Free Economy Shipping on orders $99+. Use code APRSHIP. 4. 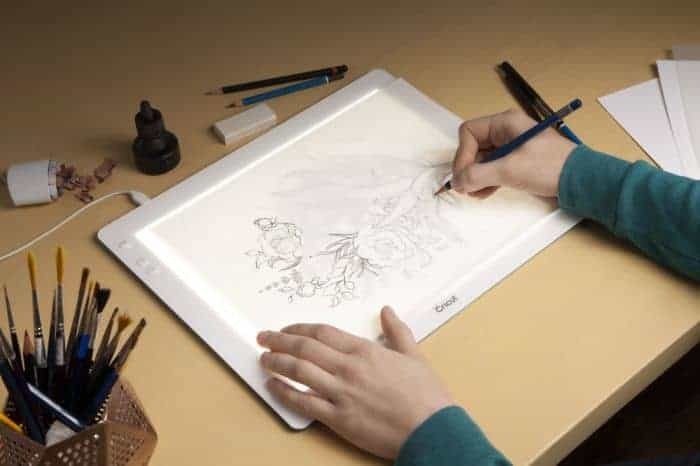 Cricut BrightPad for Only $69.99! The cheapest deal for the Bright Pad is on Cricut.com. You can compare the prices with the one on Amazon.as well, but when I checked the BrightPad on Amazon was more expensive. Looking for the best Cricut bundle sale? 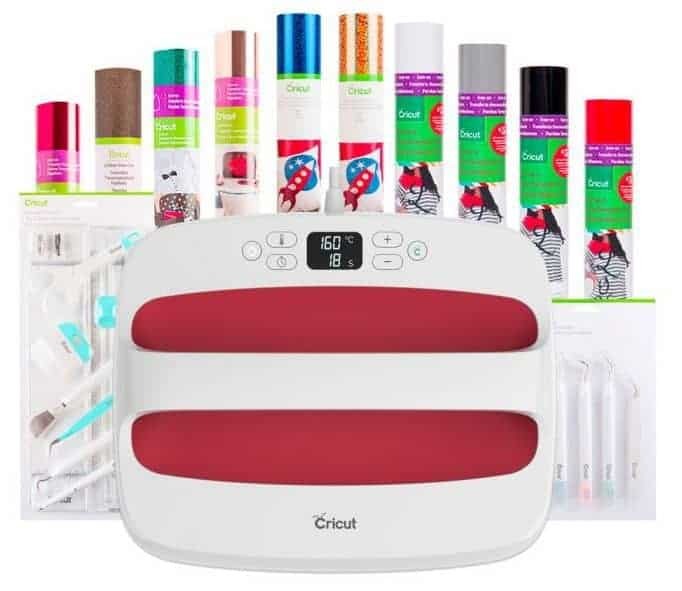 Here are some great Cricut bundle deals for you! The Cricut Maker Essentials Bundle is currently on sale at Cricut.com. You can choose between the Blue, Rose or Champagne colors. 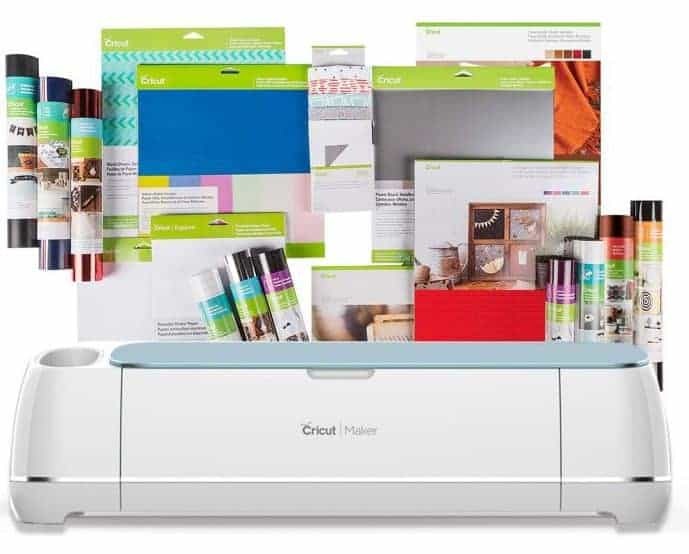 Cricut Maker Essential Bundle now ONLY $591.91 - $418.99! The Cricut Maker Essentials Bundle is currently on sale at Cricut.com. You can choose between the Blue​orRose. 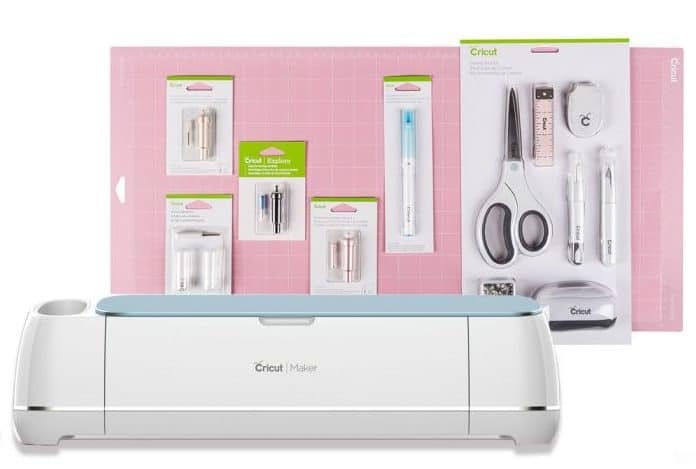 Cricut Maker Essential Bundle now ONLY $591.91 - $402.01! 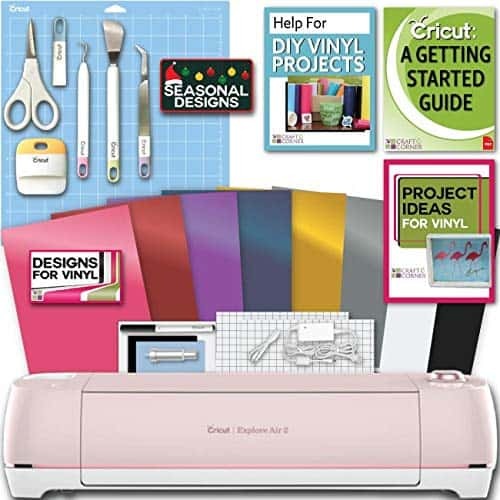 Cricut EasyPress 2 Bundle in Size 6 x 7" now ONLY $342.87 - $159! Cricut EasyPress 2 Bundle in Size 9 x 9" now ONLY $362.87 - $209! 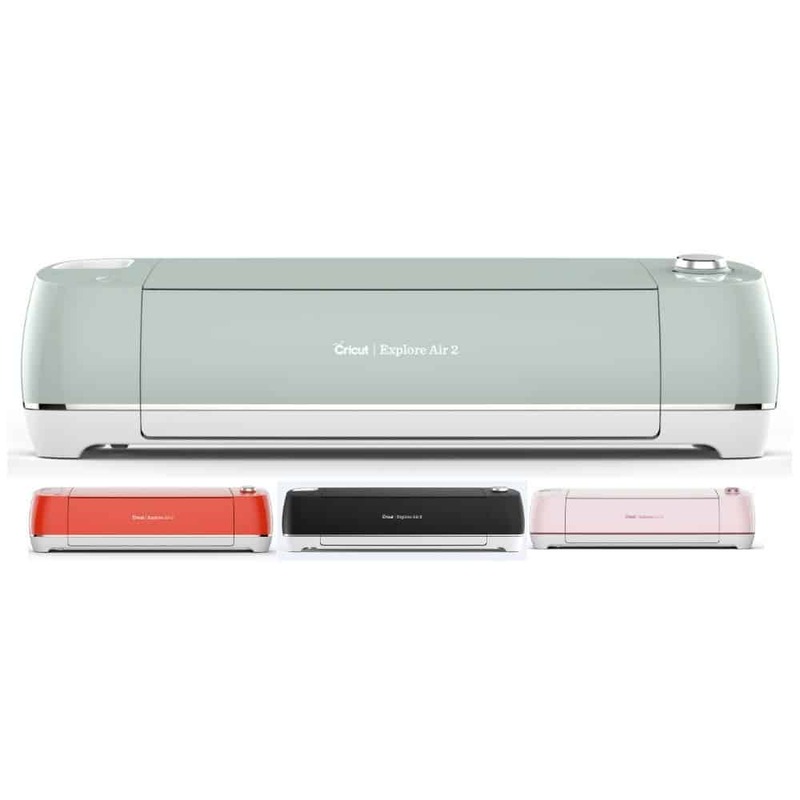 Cricut EasyPress 2 Bundle in Size 10 x 12" now ONLY $452.87 - $269! 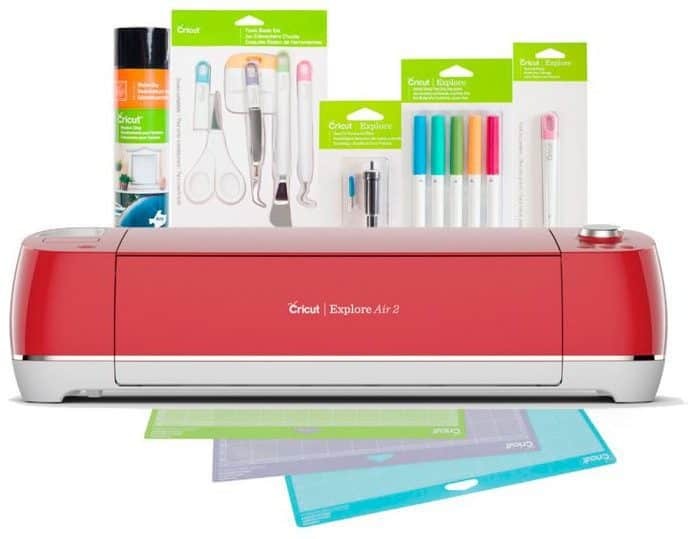 Cricut Explore Air 2 Essentials Bundle now ONLY $418.93 - $268.99! 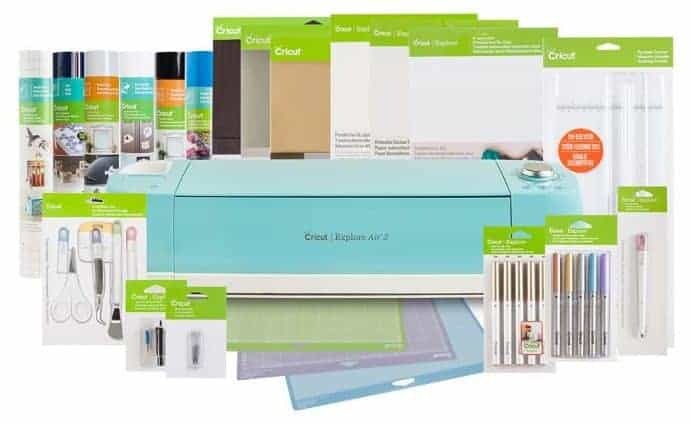 Cricut Explore Air 2 Everything Bundle now ONLY $545.77 - $299.99! Didn't find the Cricut bundles on sale you were looking for? Lucky for you, we have a whole page that contains a list of Cricut Air 2 Bundle Deals and one for the best Cricut EasyPress 2 Bundles. 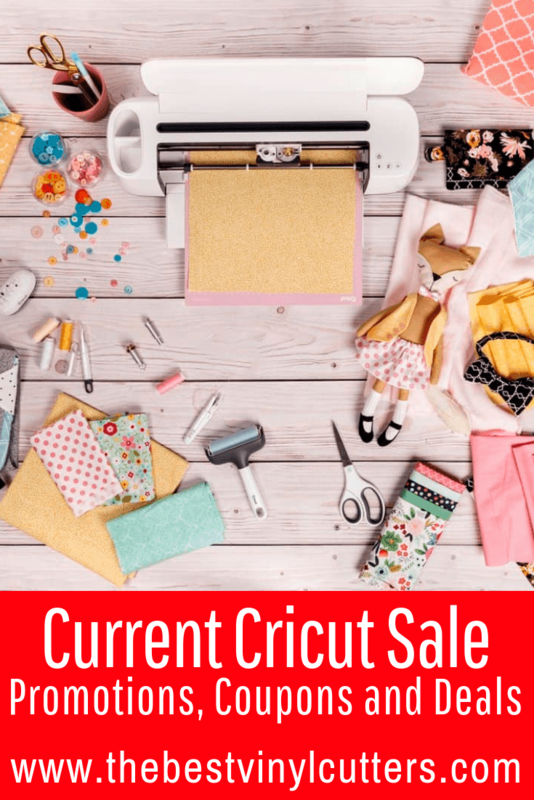 Find the current Cricut vinyl sale and Cricut accessories on sale here! Coupons are hard to come by. Currently we don't have a Cricut coupon code for you - SORRY! Read our Cricut Cuttlebug review, our Cricut Maker review and our Cricut Explore Air 2 review. See if a subscription to Cricut Design Space is worth it here. 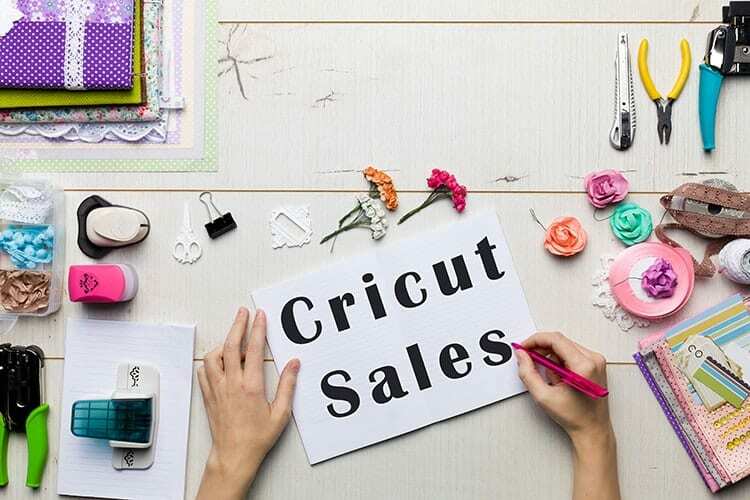 Our aim is to update this page every fortnight, so that you always have the latest and most current Cricut sales and deals on hand to help you save some money. Make sure to bookmark this page and check back on a regular basis. If you have found any fabulous Cricut deals, please share them in the comments below.